According to the Housing Industry of Australia's (HIA) Affordability Report released on 19 July, affordability fell by 3.7 per cent during the June 2016 quarter and was 2.1 per cent less favourable than the same period a year earlier. The capital city housing affordability index fell by 4.3 per cent during the quarter, while regional market index experienced a 1.9 per cent improvement. HIA Economist Geordan Murray outlined the differences in affordability across the country. 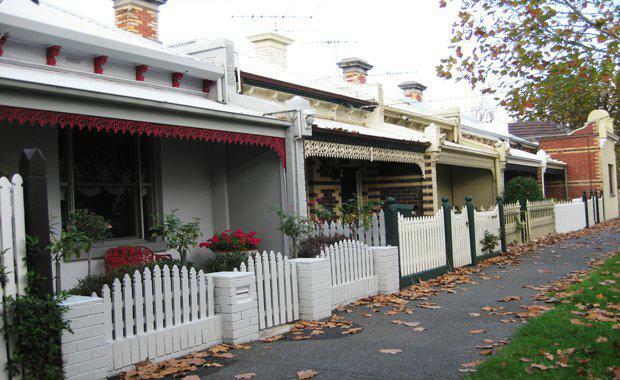 “The geographic variation in affordability is most evident in the comparison between Melbourne and Perth. Over the last year, the median dwelling price in Perth has fallen by 4.7 per cent while Melbourne’s has grown by 11.5 per cent," said Mr Murray. Mr Murray said generally affordability had worsened over the June quarter. Source: HIA“These differences in affordability align with the relative economic performance of these two states. The Western Australian economy is navigating the tail end of the mining boom which has seen conditions in the local labour market deteriorate and consequently the rate of population growth has fallen quite sharply. During the June 2016 quarter, improvements in affordability were observed in three capital cities with the largest improvement in Perth (+3.2 per cent), Darwin (+2.9 per cent) and Hobart (+2.2 per cent). Affordability worsened in the remaining five capital cities during the March 2016 quarter with the largest decline recorded in Melbourne (-7.4 per cent), followed by Canberra (-5.7 per cent), Sydney (-1.6 per cent), Adelaide (-1.3 per cent), and Brisbane (-1.0 per cent). The HIA Housing Affordability Index shows affordability for home buyers eased back in the June 2016 quarter. “Home price growth moderated in the early part of the year and the HIA Housing Affordability Index showed an improvement in affordability during the March 2016 quarter. However, in the June quarter dwelling price growth returned and the index reverted to the level we saw at the end of 2015,” explained Mr Murray.